As Heraclitus once said, Change is the only constant in life. And while you may have never thought about it, your credit report isn’t exempt from this rule. 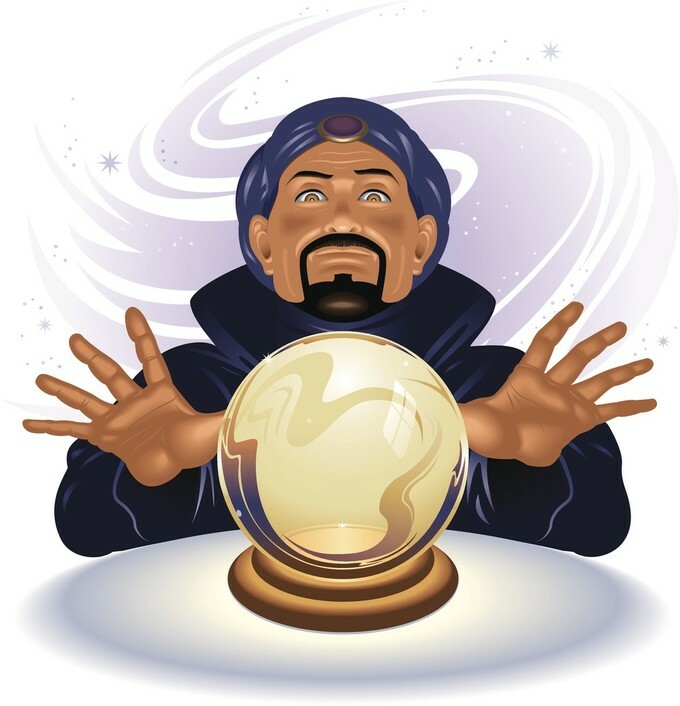 In fact, I have a few predictions about the types of shifts we will encounter in the near future. All of these will in turn affect our credit scores, the way we read our credit reports, and how we can use our credit histories to our financial advantage. Here’s a look at how technology will change what we know about our credit in the coming years. We all know that social media is becoming more and more a part of our daily lives. So, should our online habits impact our credit score? Some people seem to think so, especially in light of recent patents filed by companies like Facebook. The tide of trends seems to be heading toward the ability of companies to use your social data – such as your friends, online habits, e-commerce activity, and even what time of day you visit a potential lender’s website – to judge your financial security. In a data-driven interpretations of “birds of a feather flock together,” these analytics aim to gauge your creditworthiness according to the company you keep and habits you favor, rather than solid evidence like payment history and debt held. While this data doesn’t yet factor into your FICO score, we may see a shift in the coming years. Companies believe that these methods of tracking and analyzing individuals will give the most accurate view of their reliability than ever before. Before I bought my first home, I rented a house for a few years. I always paid my rent on time, and it was by far my largest monthly bill. When the time came to move out, however, I had nothing to show for all of those months of timely, significantly-high rent payments. How could I shell out over $50,000 in monthly installments, without any sort of impact to my credit? Well, this question has been asked by many others, too, and it seems to be creating change in the credit industry. According to the U.S. Census Bureau, more people are renting their homes today than at any point in the last 50 years. This means that a significant number of American adults are renting their residence, making a monthly payment that is often much higher than their car payment or even their credit card bill. Yet, it won’t benefit their credit score at all. Thankfully, the credit bureaus are taking note, realizing that this rental history data is an excellent source for gaining insight into Americans’ creditworthiness. As a result, rent-reporting companies have been popping up over the years, including services like Experian RentBureau. Experian’s rental history data asset was formed in 2010 and has since been gaining traction, collecting rental payment histories through a national network of property management companies. I expect that we will see this trend continue and grow over the years. Considering that more Americans are renting their home now than have in the last five decades, it only makes sense to include that data on a credit report. If you were paying attention, you know all about last year’s Equifax database hacking. This enormous breach threatened the personal info of as many as 143 million Americans, compromising their Social Security numbers, addresses, birthdates, and tons of credit-related information. As the technological age advances, it will become even more important to keep an eye on your credit reports through some form of credit monitoring. Not only will this allow you to quickly see when new, fraudulent accounts pop up, you can also rectify the issue before it significantly impacts your score. There are many ways to monitor your credit and protect yourself from breaches or identity theft. Whether you choose a free monitoring service like Credit Karma, a paid service like LifeLock, or simply put a credit freeze on your reports (protecting you from unauthorized activity), you can help ensure that your credit is safe. 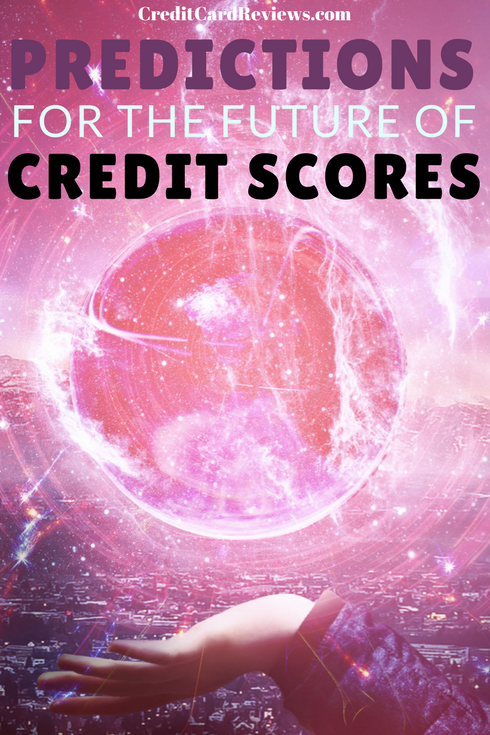 There will be many changes to credit scores and reporting in the future. Our online habits, the prevalence of renting, and even the need for regular monitoring will change everything we know about credit. It will be interesting to see what goes into our FICO score in ten years, and whether our Facebook or Google search habits play a role.